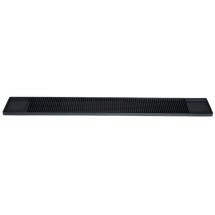 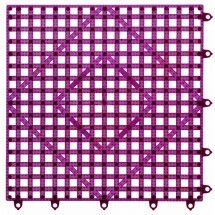 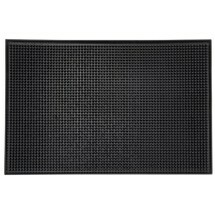 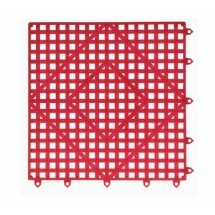 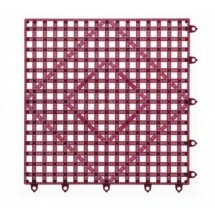 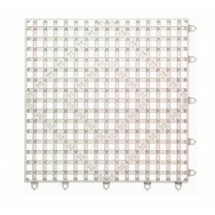 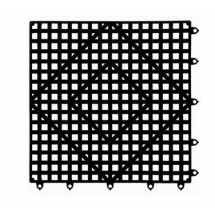 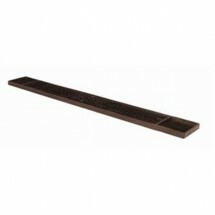 Shop for bar mats that help keep bars neat and tidy. 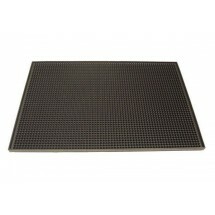 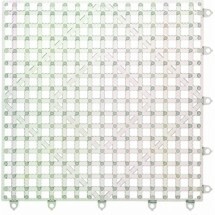 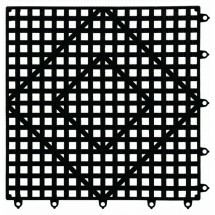 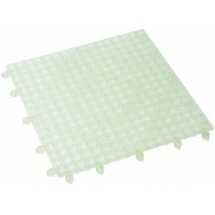 Bar mats hold wet glasses, help prevent spills and protect the bar counter top from unsightly stains. 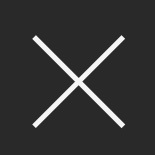 They can also reduce cleaning time by keeping spills contained on the bar mat and not the bar or floor surface. 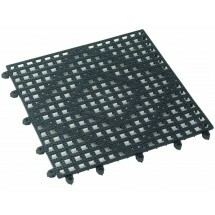 They are also easy to lift so that any accumulated liquid can be poured into the sink. 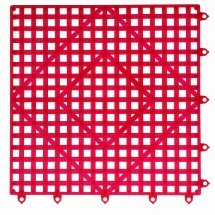 Available in rubber or plastic, in interlocking styles or as separate mats, bar mats are easy to clean and maintain and promise to keep your bar looking tidy and clean.